- .Plating plant ranges from 5Lit. Capacity. We have carved a niche amongst the most dominant names in this business, engaged in rendering Metal Electro Polishing service. Our service range is highly appreciated amongst customers for its timely delivery and high reliability. 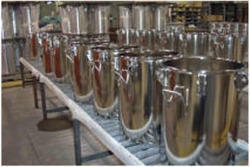 Furthermore, this Metal Electro Polishing service is provided by keeping the set norms of industry in mind. 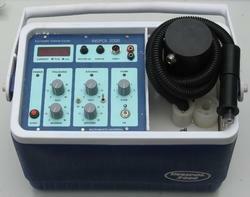 Engaged in the providing services such as electropolishing.